Discount available! Recommend LIPO charger and lithium-ion battery to your friends and get your Discount. 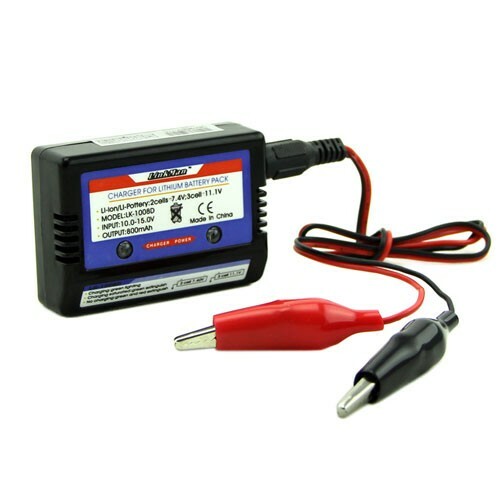 Balanced charger that lets you charge packs of lithium-ion (Li-ion) or lithium polymer (Li-poly) with 2 or 3 cells. 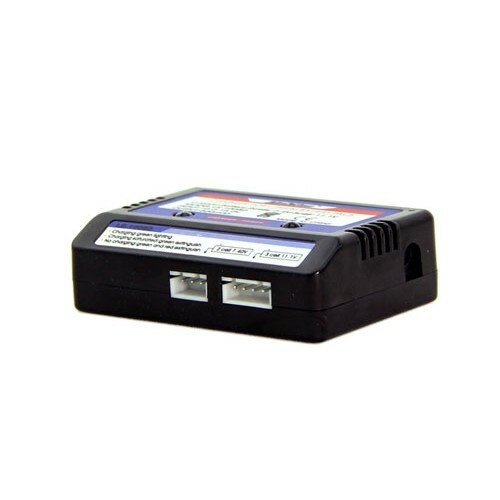 It has a 3-pin connector for 2 cell batteries and a 4-pin to 3-cell batteries. Power supply from 10 to 15Vdc. The standard charging current is 800 mA. Dimensions (mm): 68 x 48 x 21 Weight: 76 grams. 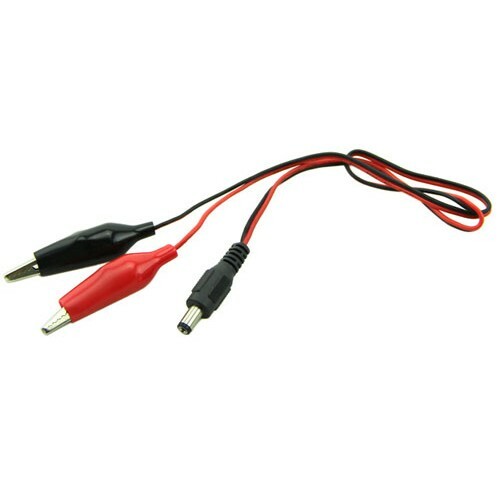 The package includes the charger and cable for power supply with two crocodiles.